Professional service. Friendly atmosphere. Nice building. 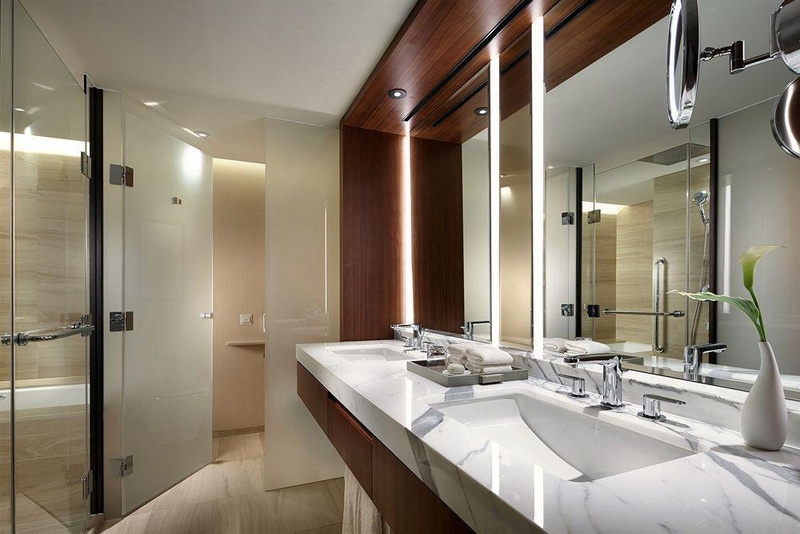 Impressive bathroom. 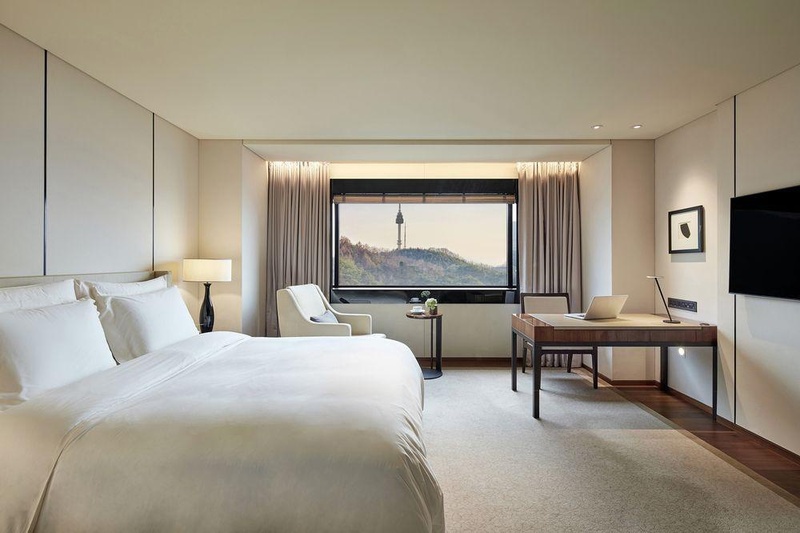 Ideally located in downtown Seoul, The Shilla Seoul Hotel &amp; Resort is just 68 km from Incheon International Airport and 15 km from the World Trade Centre in Samseong-dong. 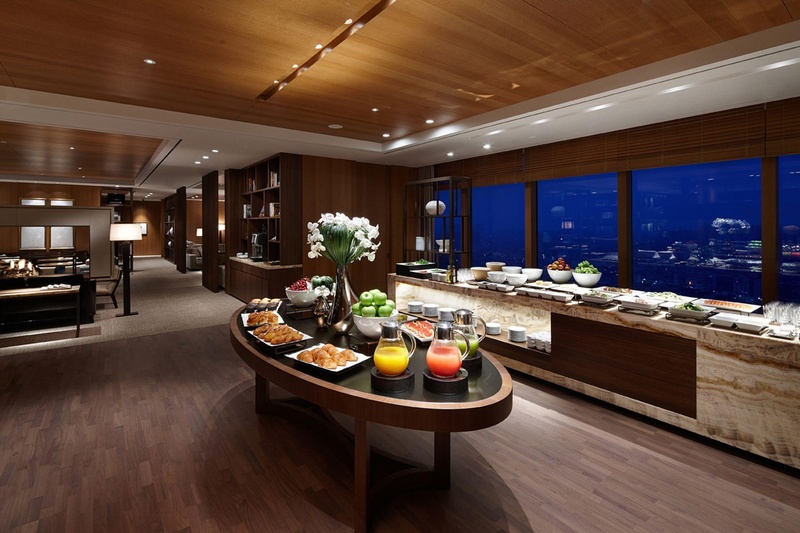 This elegant city hotel boasts world-class luxury, and offers an array of state-of-the-art facilities. During their stay guests can enjoy a leisurely stroll in the magnificent sculpture garden, take a dip in the indoor or outdoor swimming pools or enjoy an invigorating run on the hotel's jogging tracks. 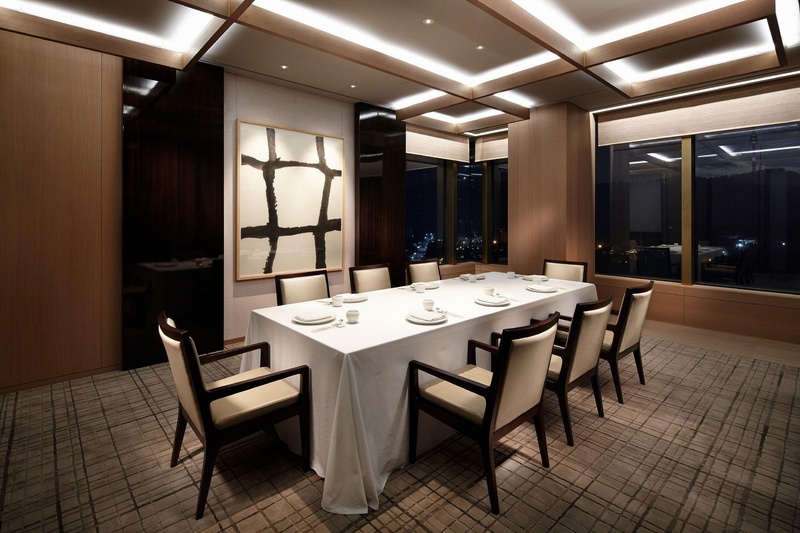 Sumptuous cuisine is served in the stylish hotel restaurant, providing guests with an unrivalled dining experience. 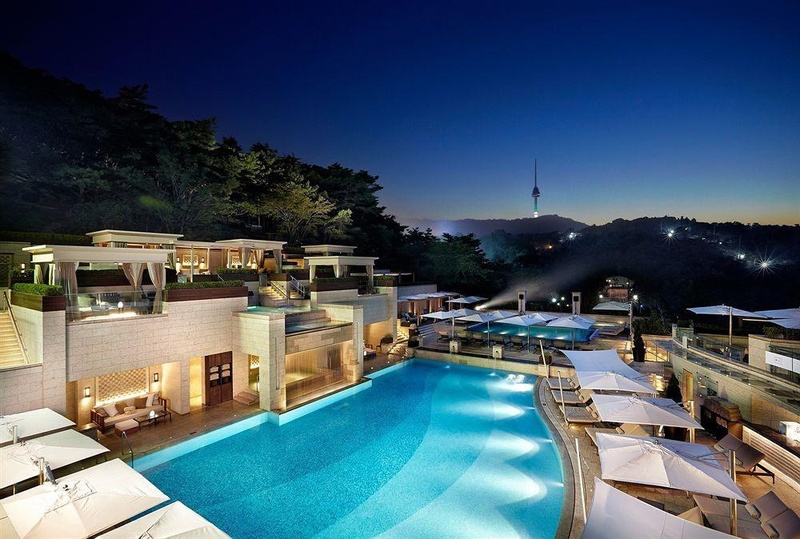 The Shilla Seoul Hotel &amp; Resort is the perfect choice for all guests, whether solo travellers, groups or families. Take 6702 KAL BUS at Incheon Int'l Airport(Terminal 1 : 3B, 4A/ Terminal 2 : 17, 18, 19)-&gt; Get off at Jangchung Gymnasium Station (Approx. 15 mins. To the hotel on foot) * Please contact the hotel 10 minutes prior to the hotel arrival at 82-2-2233-3131 for assistance. Close to the train. Amazing surroundings. Free shopping mall. Clean facility. Clean hotel. Clean room. Clean atmosphere. Deluxe for 3 nights. Lovely Hall. Wide fitness room. Complimentary sauna. I like Sauna. Stunning hotel room. Comfortable soaker tub. Excellent bed. Attentive staff. Excellent staff. Thank room service. Perfect morning coffee. High class breakfast buffet. Good breakfast. Excellent family facilities. Excellent facilities. Clean facility. Good buffet. Good food. Complimentary food. Big television. 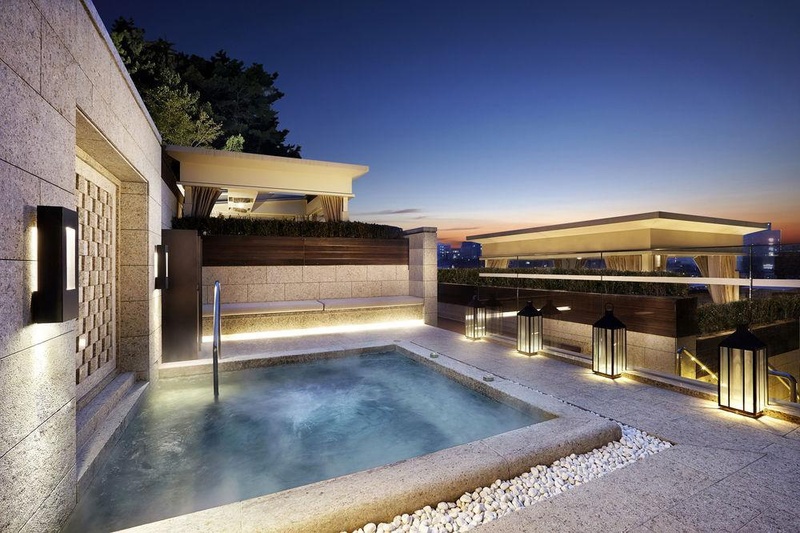 Large bathtub. Excellent bed.